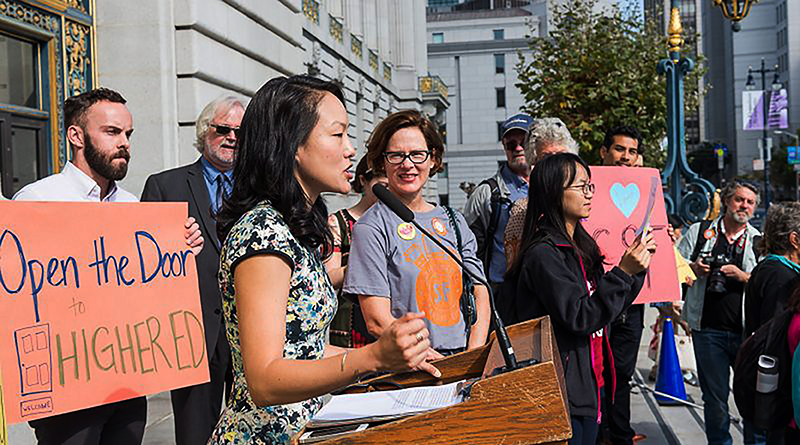 Nearly three years ago, our community rallied together to help save City College of San Francisco (CCSF) after the Accrediting Commission for Community and Junior Colleges (ACCJC) sought to shut it down. 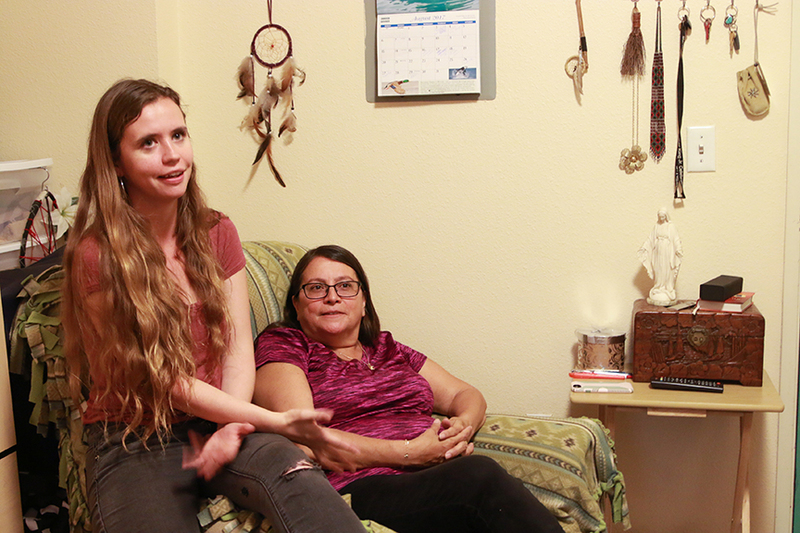 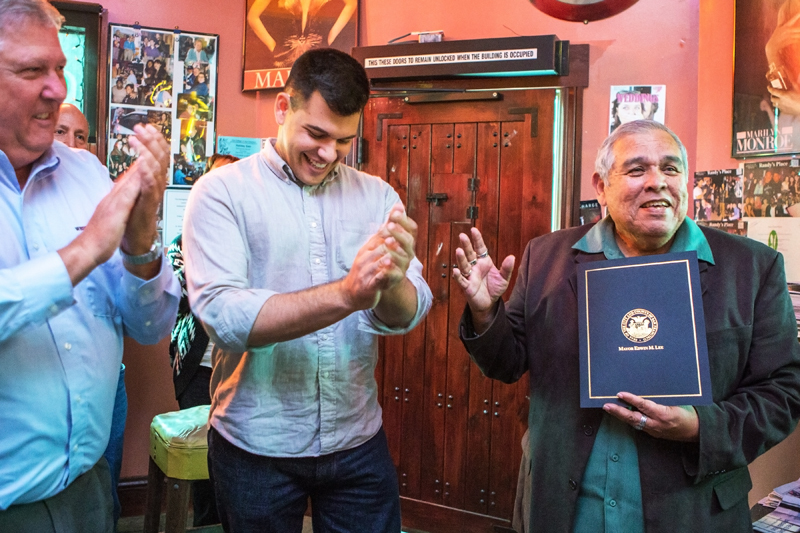 Journalists, local newspaper publishers, instructors and students gathered on March 20 at Randy’s Place in the Ingleside District to honor Juan Gonzales for his 30 years as chair City College of San Francisco’s journalism department. 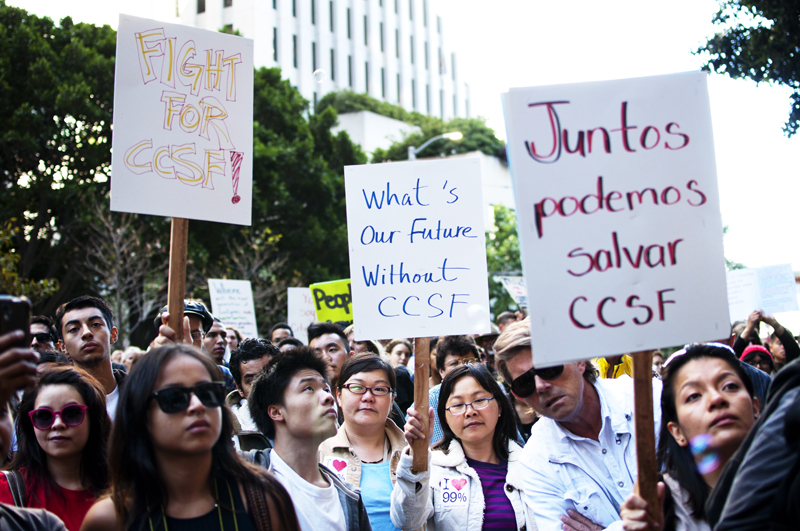 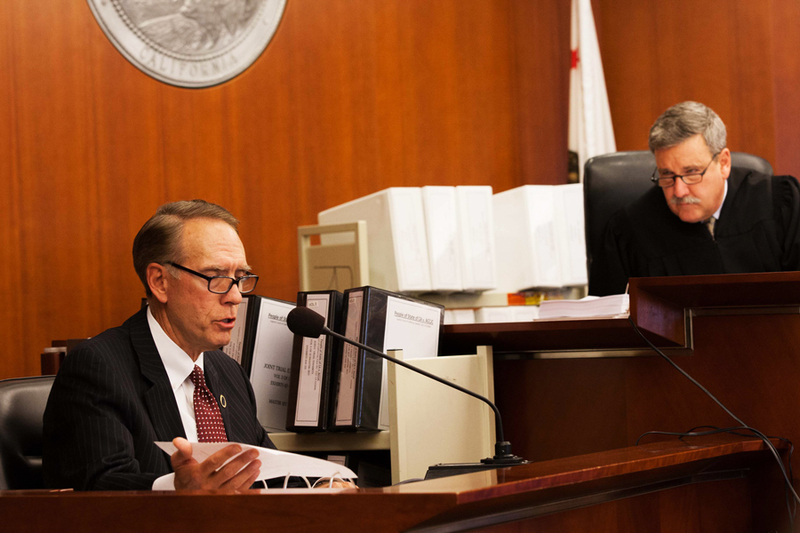 After months of speculation and heated debate, City College of San Francisco’s future will soon become much clearer when the city’s high-profile trial against the Accrediting Commission for Community and Junior Colleges (ACCJC) is decided: either CCSF will retain its accreditation, or it will be forced to undergo a lengthy restoration process.